Product #6411 | SKU HMIC-010 | 0.0 (no ratings yet) Thanks for your rating! Hosa HMIC-010 Pro Microphone Cable (10ft). 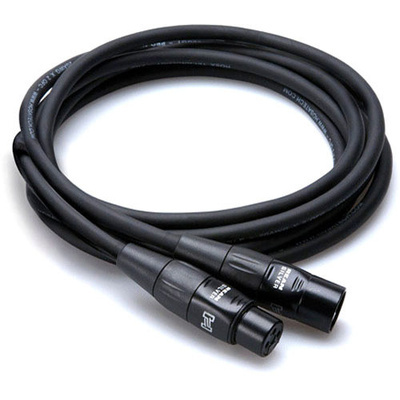 Hosa Pro Microphone Cables are engineered to deliver years of rock-solid reliability. Combining REAN connectors by Neutrik AG with world-class manufacturing techniques, they redefine what performance and value are all about.